Before you go and get too excited and even distracted about your journey to Turkey, there are some important details you might want to research and inform yourself about. A vacation to Turkey is one that will require some thought, consideration and planning. There are a lot of things to see and do, but before you get started on your ‘To Do List’ for Turkey, there are preliminary items to check off. One of the first travel requirements that should be researched is whether or not you need a visa to enter the country. Currently citizens of the United States, Europe, Australia and the UK will need a visa to enter Turkey. Check with your own country’s regulations and terms of your visa and how to apply. 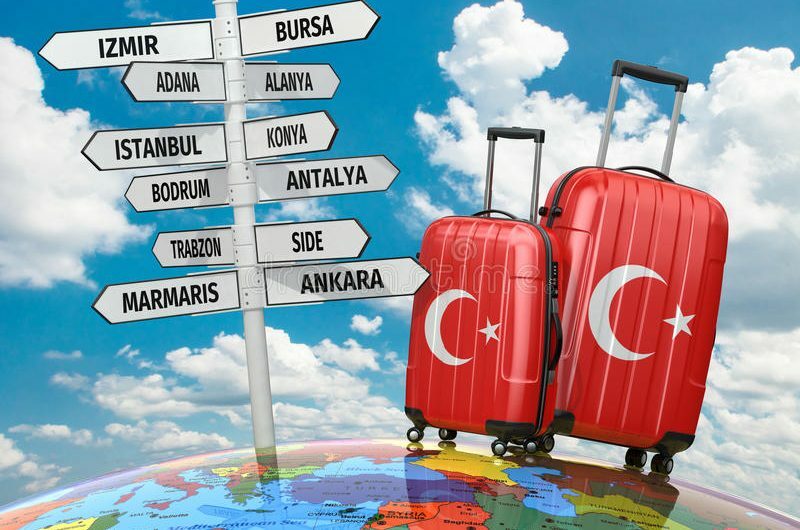 Each country will have different terms for their visa and length of stay in Turkey. Just be sure to have all your details covered. Be careful of unauthorized sites. Always use the above official government site to obtain the necessary visa to visit Turkey. As for other preparations before your travel, it is recommended to have your doctor administer vaccines for Hepatitis A and Typhoid. Depending on where you are travelling in Turkey, Malaria prophylaxis is also recommended. It is best to check with your doctor about vaccines around two months before your travel date. None of the above vaccinations are necessary if you are visiting Dalyan so don’t worry. Hospitality: Hospitality is a cornerstone of Turkish culture, and Turks believe that visitors should be treated as Guests sent by God. There are many myths surrounding Turkish culture which are explored and explained in this fantastic blog post. Weather: It is said that all of the four seasons exist in Turkey. Up to date Dalyan weather information can be found here. If you are flying into Turkey from the United Kingdom, most flights are direct out of most major airports during the main season (April – November) but you will usually need to change via Istanbul Sabiha Gocken (SAW) during the winter time (for Dalaman). Flight duration to Dalaman from the UK is roughly 4 hours. Here are a list of the major airports widely used for tourism and their location. These may come in handy when making reservation and travel plans from region to region. 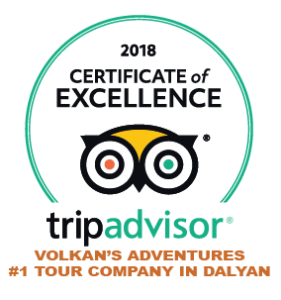 For Dalyan visitors, once you arrive at Dalaman airport, Dalyan is a 25 minute car ride away. Taxis are available in the car park at arrivals but during peak times these can be difficult to catch so we recommend booking your own private transfer for ease and peace of mind. If you are planning on using air travel to get from place to place during your stay in Turkey, the domestic flights are easy to book. The consensus is that booking through Turkish Airlines/Pegasus will get you the best rates and more so two or three weeks in advance. If you are going to be in Turkey during any major holidays, be sure to book your flights even earlier. If your vacation time is limited and you still want to enjoy a couple or more different destinations, this is the best way to get about. Plan your itinerary in advance as much as possible to take advantage of affordable air travel. Check out www.bulucak.com. Here you can find rates for all the airlines and get the best deal.